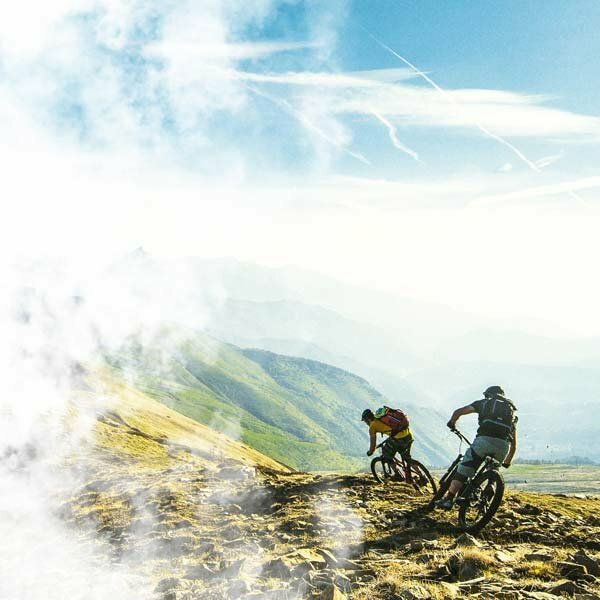 It was founded in December 2015 by the collaboration between ALPINCENTER and SPORT ENERGY.  Alpin Sports Company provides high quality products and first class service. Our stores offers sports clothing and accessories from the most prestigious brands. Our branches are located in the valley station, in the mountain station of the cable way Siusi-Alpe di Siusi, in the center of Compaccio-Alpe di Siusi, in the center of Castelrotto and in the center of Siusi allo Sciliar.